Children with Cancer is dedicated to the fight against childhood cancer. The leading national charity funds more than 50 research projects to find ways to better treat childhood cancers. This research helps to increase survival rates and improve the lives of young patients. 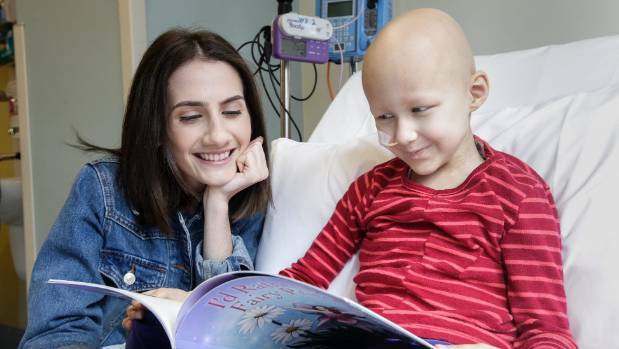 At the end of 2017 RFS contributed to fund raising at The Children with Cancer Ball Silent Auction and throughout 2018 RFS will continue to raise funds through a host of organised activities. Prospect Hospice supports a community of 300,000 people in North Wiltshire and South Gloucestershire. 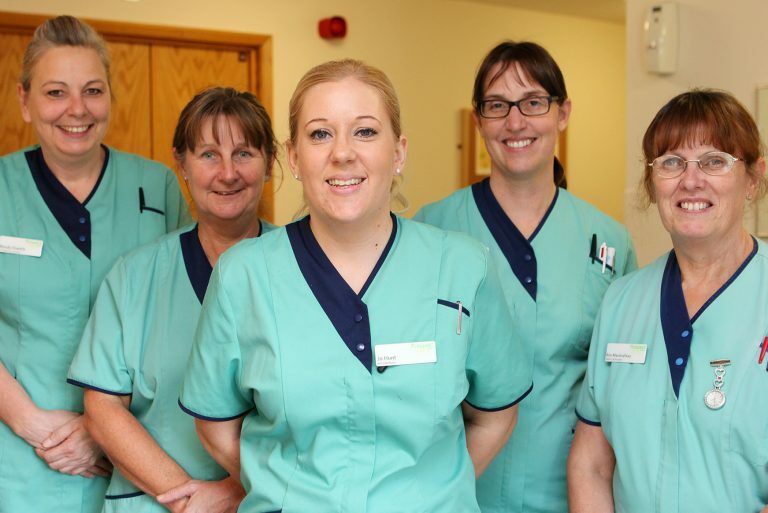 Every year more than 6,000 people are cared for as patients, carers and family members. It costs more than £7M per year to provide this care. Less than 30% of this comes from statutory organisations such as the NHS. In 2017 raised more than £4,000 to support the Hospice. The Injured Jockeys Fund was the brainchild of founding Trustee and past President John Oaksey and came about following the devastating accidents of Tim Brookshaw and four months later Paddy Farrell in the 1964 Grand National. Both falls resulted in severe paralysis which immediately ended both their careers. Since then the Fund has helped over 1000 jockeys and their families and has paid out more than £18m in charitable assistance. The Fund has a team of nine Almoners who liaise directly with beneficiaries on a support basis and a team of 40 volunteers who keep in touch with old and isolated beneficiaries offering friendship and company. The IJF also works closely with racing authorities and other organisations on many initiatives. 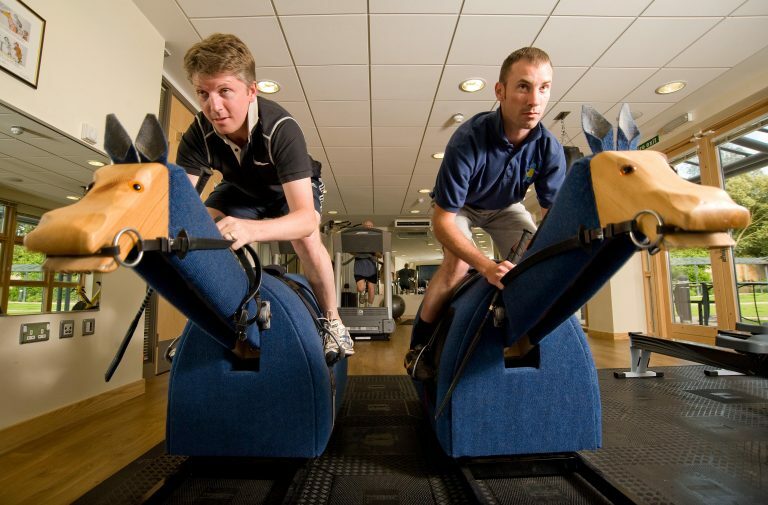 It part funds on course physios and medical services and research into improved riding protection equipment for jockeys which has resulted in a number of improved manufacturing standards being implemented. The NSPCC helps children who have been abused to rebuild their lives, protect those at risk, and find the best ways of preventing abuse from ever happening. In 2015 ‘The Paddington Bear Trail’ raised over £930,000 for the NSPCC Childline Service. After the Trail, the Paddington statues designed by celebrities including Kate Moss, Johnathon Ross and Take That were auctioned at Christies. RFS were at the auction and were very pleased to win the Paddington designed by designed Lulu Guinness famous for her shoes and handbags. 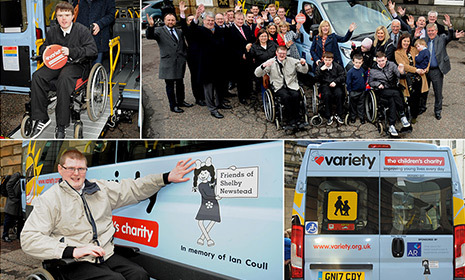 Variety help children and their families to cope with sickness, disability or disadvantage. They provide practical, tangible help that makes an immediate difference. Every day the famous Variety Sunshine Coaches transport thousands of young people. Trips are typically for educational, recreational or vocational activities. Visiting other schools to engage with the mainstream curriculum makes a real educational difference. Just being ‘included’ boosts self-esteem. 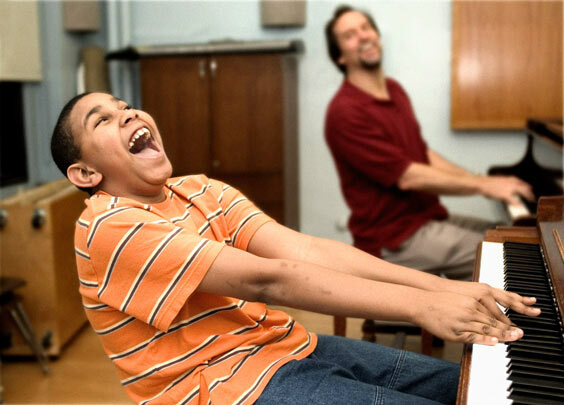 Nordoff Robbins is dedicated to changing the lives of vulnerable and isolated people through music therapy. They support thousands of people through their own centres and by working in partnership with care homes, schools and hospitals. Music therapy is a specialist use of music that aims to facilitate physical and emotional wellbeing, and to promote the development and retention of key communication skills. A wide range of instruments can be used in music therapy, including the voice, and the music created is often improvised. Music therapists support people to develop their own ways of being musical to explore their potential and connect with the world around them. A child’s life shouldn’t be about illness, hospitals and diagnosis – it should be about wonder, joy and hope. 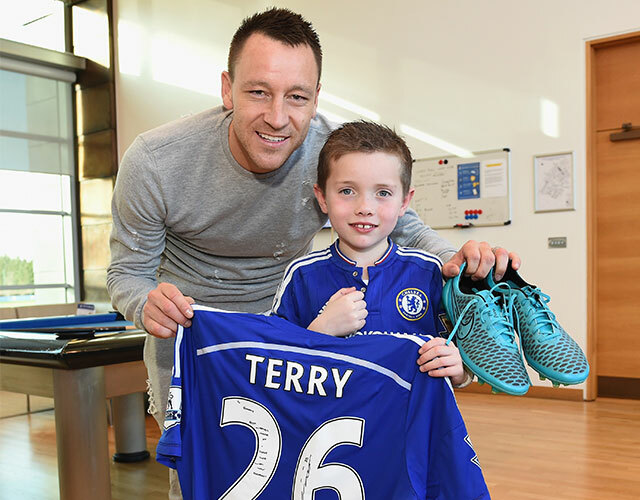 Make a Wish exist to grant magical wishes to enrich the lives of children and young people fighting life-threatening conditions. Whether it’s starring going on an amazing holiday, meeting a celebrity hero, or having a life-changing bedroom makeover; we grant very special wishes to make dreams reality. Macmillan’s ambition is to reach and improve the lives of everyone living with cancer and to inspire millions of others to do the same. Their research helps understand how people are affected by cancer, to develop and influence better care and services. Starlight Children’s Foundation is dedicated to brightening the lives of children and teenagers suffering from a serious or terminal illness. They do this through hospital entertainment and wish granting programmes. These programmes are based on positive psychology and offer distraction at a time when young people and families are at their most vulnerable.